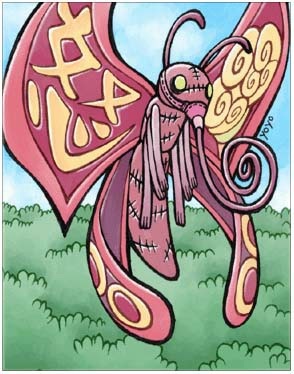 Appeared in the vicinity of the forests of various cities, evolved from pupa. It loves honey. With a strong sense of escape, many years of practice finally made it learn the advanced skill - teleportation. The only purpose after meeting the danger is to escape!